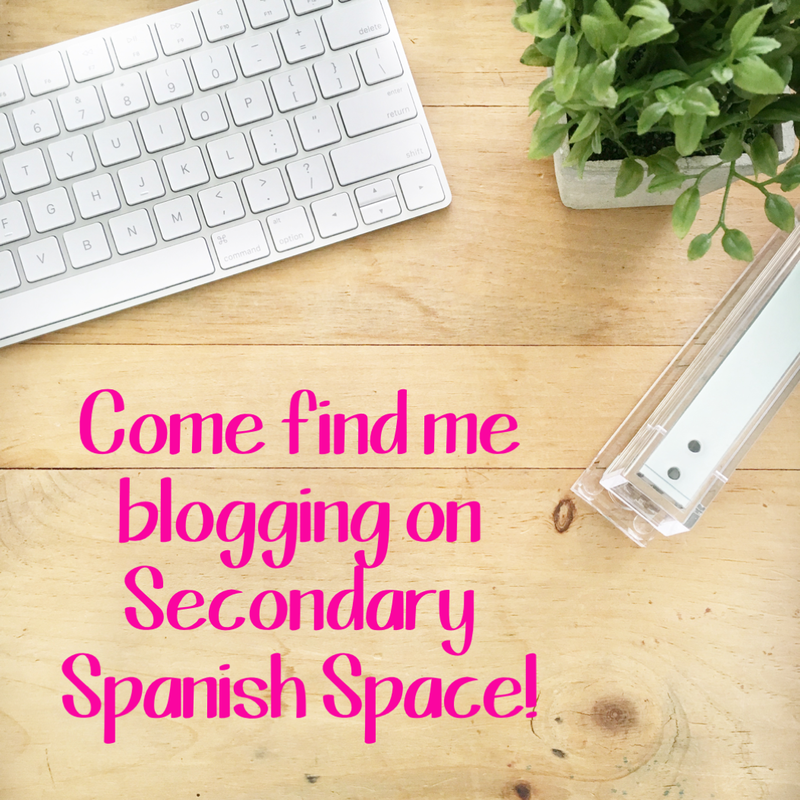 You can find me blogging on the collaborative blog Secondary Spanish Space for the time being! If you have not checked it out yet, you should! There are 10 fabulous Spanish teachers on there sharing ideas and it has been a lot of fun to be a part of. 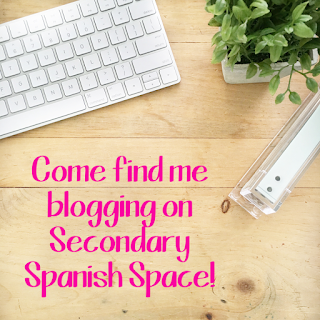 Trying to write for two blogs was too much for me with everything else going on so I have decided to focus my energy on Secondary Spanish Space. I am the mom to two adorable children and they will only be little once. :) I am still sharing tips and tricks and collaborating on Facebook and Instagram! I hope to see you there! Joining the blogging world! Eek!